Enjoy a burger that's out of this world! Pre-purchase our great-value Planet Hollywood Meal Pass and enjoy a classic American meal for less in the heart of Disney Springs. Plus when you present your ticket at the main host stand you will receive VIP priority seating at the first available table and the opportunity to bypass the main line outside! 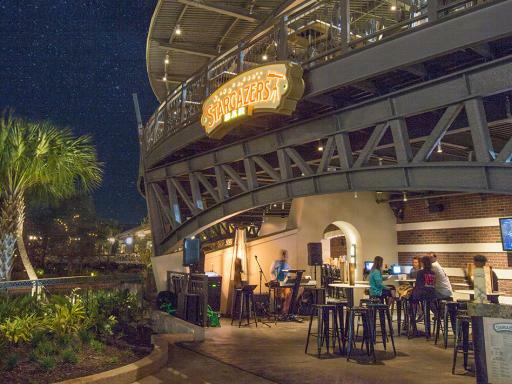 Located in the heart of Disney Springs, Planet Hollywood Orlando combines classic American cuisine with memorabilia from movies - past and present, state-of-the-art multimedia and live entertainment. Feel like a VIP from the moment you stroll into this newly renovated, night-on-the-town experience. At first glimpse, the spectacular architecture will transport you back in time with its turn-of-the-century inspired design. 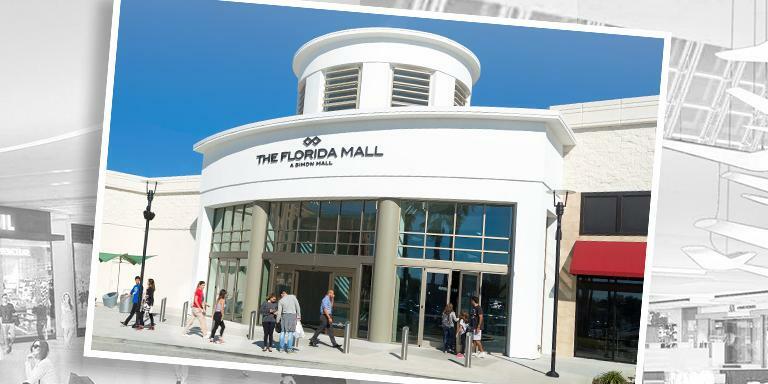 Once inside, you’ll encounter various displays of unique Hollywood artifacts and a massive 4,500-square-foot video wall featuring state-of-the-art sound and media. 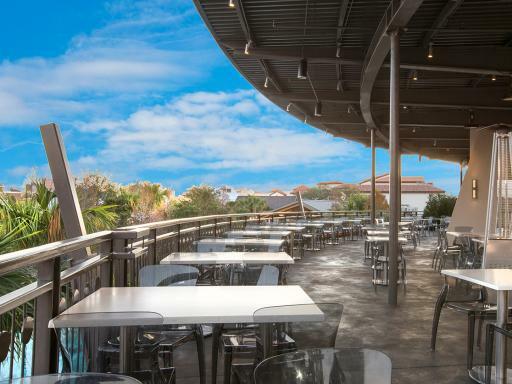 Dine on one of the four expansive floors or dine outside and overlook the beautiful Disney Springs. The Planet Hollywood Orlando Meal Pass gives you a choice of any burger, sandwich, salad or chicken mac & cheese plus unlimited soft drinks and ice cream for dessert. Your meal pass includes all local taxes plus an 18% service charge/tip. 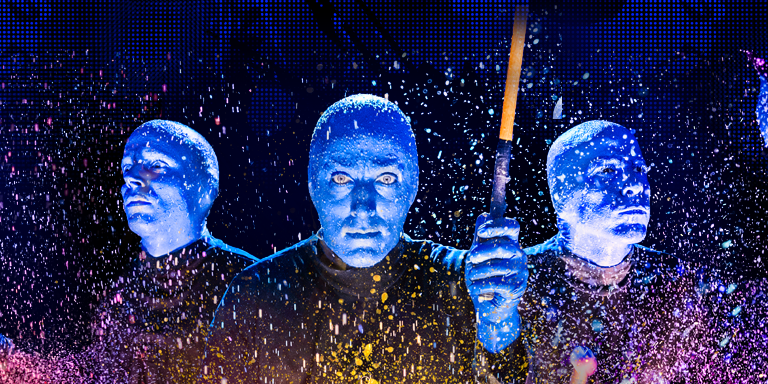 On top of that you will also be given a $5 Gift Card to use in The Store at Planet Hollywood. The icing on the cake? 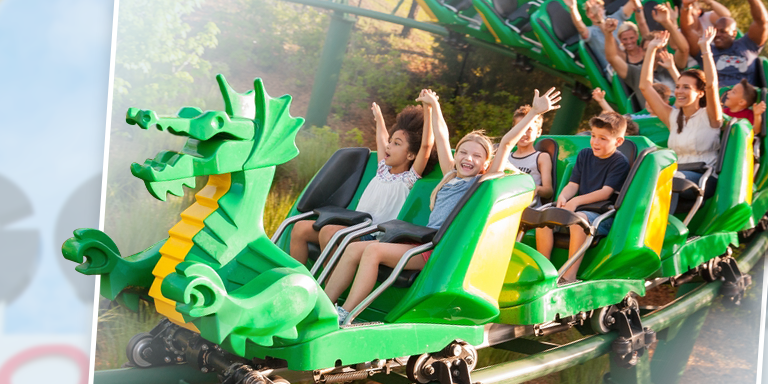 The Planet Hollwood Meal Pass also includes VIP priority seating at the first available table and the opportunity to bypass the main line outside! 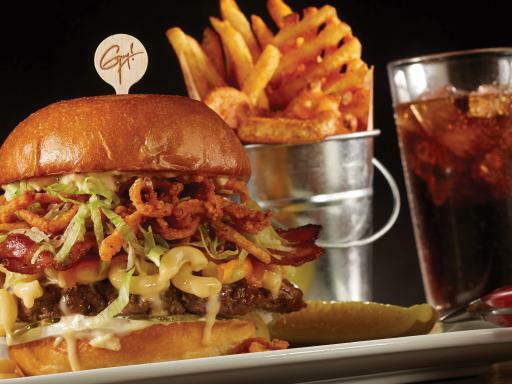 Use your Planet Hollywood Orlando Meal Pass to experience a gourmet burgers or sandwich created by celebrity chef Guy Fieri or perhaps choose an exotic salad. Plain Jane Cheesburger - Guy's smash-grilled burger with your choice of cheddar, swiss or SMC (super melty cheese! ), LTOP (lettuce, tomato, onion, pickle) & donkey sauce (mayo, roasted garlic, mustard and Worcestershire sauce) on the side so you can build it your way. Bacon Mac-n-Cheese - Guy's award-winning burger - Winner of NYC Wine and Food Festival Burger Bash! Applewood-smoked bacon, six cheese mac-n-cheese cheddar, LTOP, crispy onion straws and donkey sauce on a brioche bun served with triple fries. Prime Time American Kobe - American-style kobe beef, smoked gouda, cheddar, caramelized onion jam, LTOP and donkey sauce on a brioche bun served with triple fries. The Original Ringer - Crispy rojo onion ring, Guy's signature BBQ sauce, SMC, cheddar, LTOP, and donkey sauce on a brioche bun served with triple fries. Morgan's Veggie - Scratch-made vegetable burger of black beans, white beans, chickpeas, oats, artichokes, roasted red pepper and garlic with cilantro aïoli and LTOP on a toasted wheat bun served with triple fries. Bird is the Word - Crispy fried all-natural chicken breast, buttermilk ranch dressing, pickles, cheddar, slaw and honey hot sauce on a brioche bun served with triple fries. Championship Pulled Pork - Crisped pulled pork with Guy's signature BBQ sauce, slaw, pickles, crispy onion straws and donkey on a brioche bun served with triple fries. Turkey Pic-A-Nic - House-roasted turkey breast, cranberry relish, Swiss, BBQ kettle chips, LTOP and donkey sauce on a pretzel bun served with triple fries. Pimento Grilled Cheese - A grilled cheese piled high like you’ve never seen before. Six cheese mac-n-cheese, cheddar and pimento cheese stuffed between two slices of sourdough served with triple fries. Spinach & Berries - Baby spinach tossed with fresh blueberries and strawberries, candied walnuts, Roma tomato, blue cheese crumbles, and balsamic vinaigrette. Hollywood Bowl - Romaine lettuce tossed with Thousand Island dressing then topped with house-roasted turkey breast, bacon, Swiss, hard-boiled egg, avocado, Roma tomato, cucumber, and croutons. Steakhouse - Superfood blend of kale, julienned broccoli, slivered Brussels sprouts, cabbage and romaine, sliced bistro steak, bacon, bleu cheese crumbles, Parmesan, crispy onion straws, croutons and Caesar dressing. 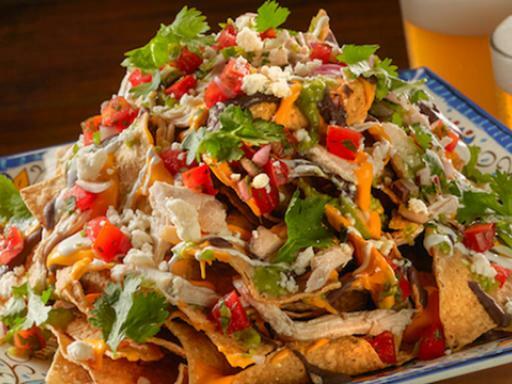 Alternatively, you can choose any other item on the menu and get a $32.00 credit per Planet Hollywood Meal Pass applied to your total food bill. Another good trip. The driver picked us up late. But apart from that very good. Planet Hollywood is nice. I do feel they try and rush you to get more people in though. A good trip and the vouchers are Reay useful as it ain't a cheap meal. Great night. Limousine and champagne set the evening perfectly and we had a great time in downtown disney and planet Hollywood. 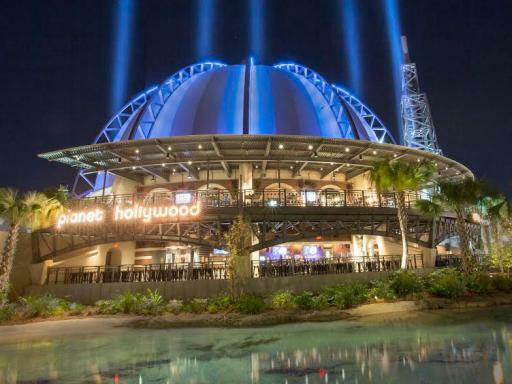 The Planet Hollywood Orlando Meal Pass includes a main main course, unlimited soft drinks and ice-cream for dessert. Additional selections must be paid for at the restaurant at the normal menu price. Menu choices include Big Bite Burgers, Signature Sandwiches or a salad. Alternatively, you can choose any other item from the menu and receive a $32 credit per meal card to your total food bill. 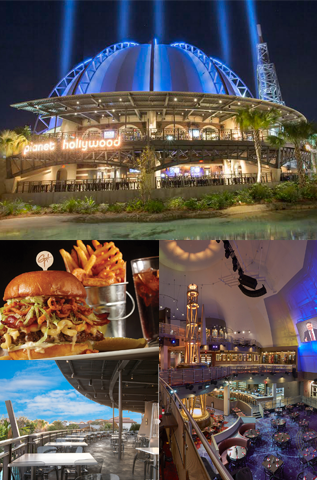 No reservations are necessary and you can use your Planet Hollywood Orlando Meal Pass for either lunch or dinner. 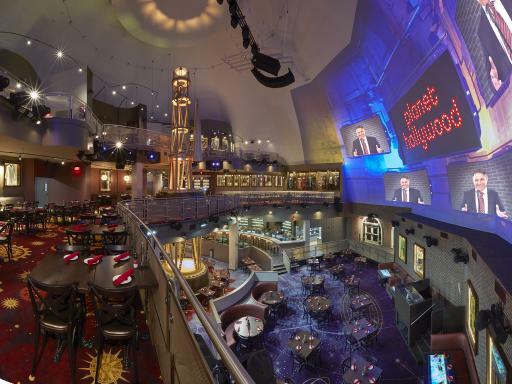 When you present your Planet Hollywood Orlando Meal Pass at the main host stand you will receive VIP priority seating at the first available table and the opportunity to bypass the main line outside. 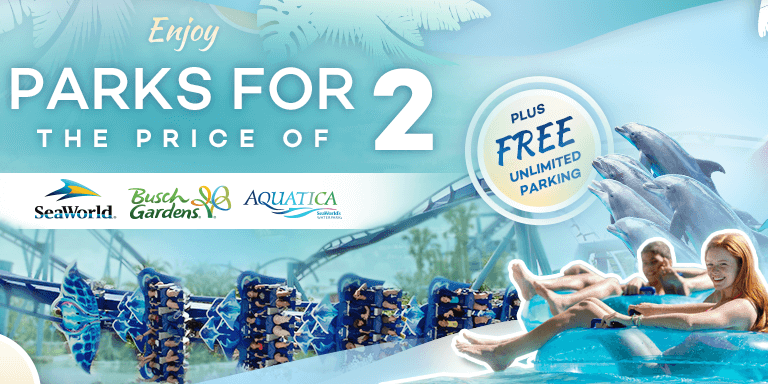 Please note that there may still be a wait at very busy times, but your wait will be substantially reduced.